Imagine a situation that you have thousands of FASTA sequences in a file and want to shorten or edit the FASTA header instead of whole long unnecessary information. You can also parse FASTA header using PERL scripts. Some are given below. 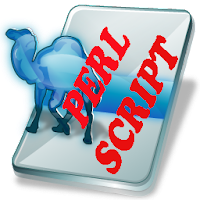 Dependencies This FASTA header PERL script required Bio::SeqIO; for proper functioning.